 Northern Beaches Rubbish Removal & Disposal, Junk & Waste - Best Prices! 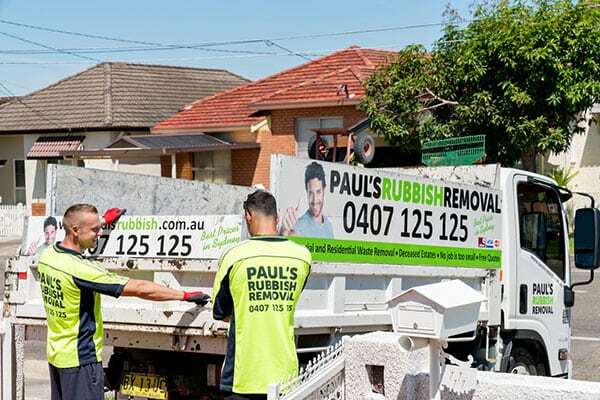 Paul’s Rubbish Removal is proud to be providing comprehensive rubbish removal services to all suburbs within the Northern Beaches. Our rubbish and waste removalists will arrive at your residential, commercial or construction site and complete a comprehensive clean of your property. Our rubbish removal team are dedicated professionals who work to get the job done. We’re a friendly and down-to-earth bunch who are always on-time and eager to get work started. At Paul’s Rubbish, we offer an affordable solution to getting your property cleaned. We don’t have hidden costs and always tell you the up-front cost before any work is started. Our rubbish removal services in the Northern Beaches include cleaning up residential households. This may include removal of old furniture, unwanted computers, left-over timber, tiles, newspaper or simply any irrelevant materials which you’re looking to have disposed of. We also cater to office buildings and demolition or construction sites. We remove office furniture and provide full rubbish clear-outs on large construction sites. No matter how big the site, you can rest assure our rubbish team will have all your rubbish problems sorted. Receive an obligation-free quote when you call Paul’s Rubbish today. We’ll either provide an instant quote or organise a time which suits you to inspect your job. Our rubbish removalists will then give you a free quote and organise a convenient time to come back.